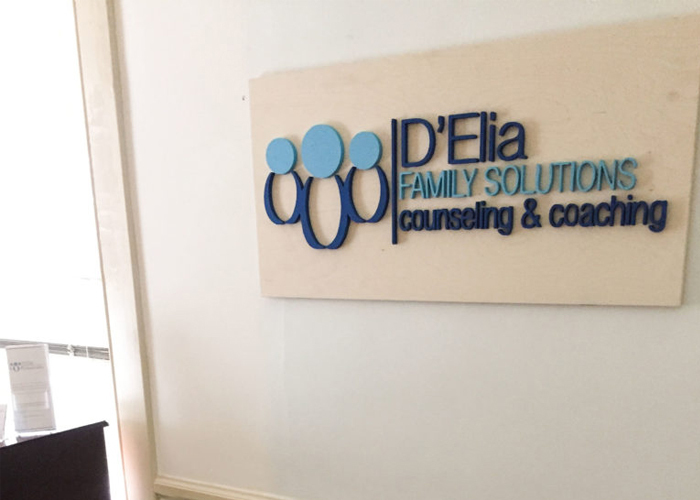 D’Elia Family Solutions Counseling & Coaching is a family owned and operated Counseling and Coaching practice. Lori D’Elia is originally from Long Island, NY. She has recently moved to Raleigh, NC with the hopes of bringing some northern comfort to a southern state! With her private practice set in North Raleigh, she intends to bring her knowledge and experience to this thriving community.